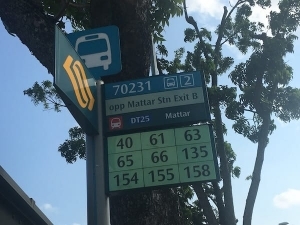 The Antares Condo, located at Mattar Road near Aljunied road, just beside Mattar MRT that within very short walking distance. 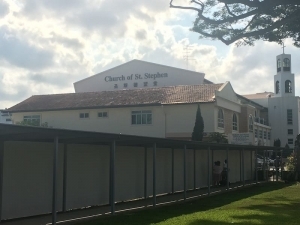 It is also located beside Church of st Stephen. The Antares showflat is now under construction and will be prepared in 2019 likely H1. To see and be informed and invited to the the sales gallery, please register here! We DO NOT recommended that you walk in to the showflat but rather scheduled a private appointment with the developer sales team. Call the developer sales hotline before coming down to the show suites. Login to CPF Website or Visit the Closest the CPF branch to evaluate the amount of CPF which you can use to buy The Antares. Speak to a favorite bankers and manage your loan eligibility. If you’re in doubt how the above functions, kindly give us a ring and we’ll direct you towards buying The Antares!